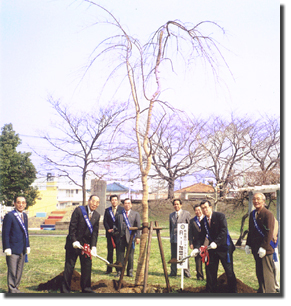 [熊谷南ロータリークラブ] Rotary Club of Kumagaya South. 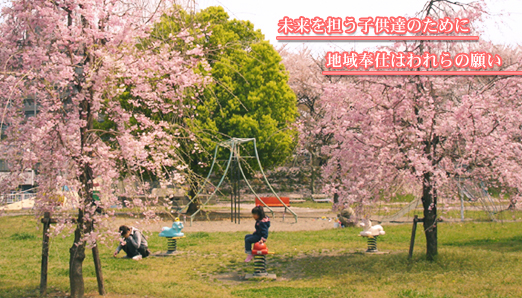 Copyright (C) 2007 Rotary Club of Kumagaya South. All Right Reserved.